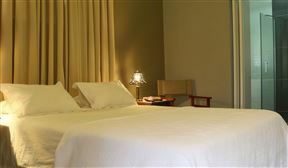 Enjoy genuine and uncomplicated hospitality at Jacana Gardens Guest Lodge. 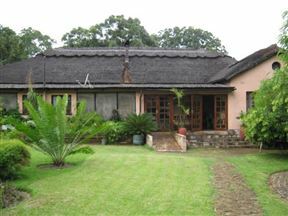 Our lodge is situated on a quiet and secure one-acre property within the Golden Triangle of Harare’s northern suburbs. Malcolm Lodge offers comfortable bed and breakfast accommodation in a peaceful environment. 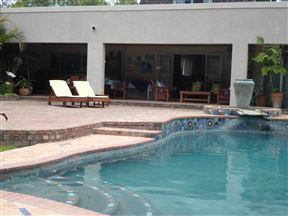 The accommodation is ideal for visitors to Harare, whether on business, holiday or school functions. 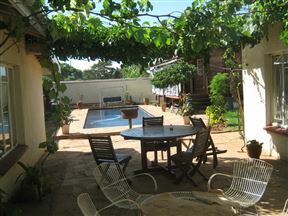 Located within a prime area of Harare&apos;s Avenues, Eden Villas comprises of six fully furnished self-catering villas. Simba Harare, Harare Best Price Promise! 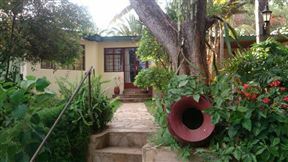 Simba Harare is a modern, Scandinavian-designed house situated in Harare. The plan for the house is based on Scandinavian principles of space and large windows, with five semi-autonomous wings of the house and spacious meeting rooms in the middle. The Secret Garden B&B, Best Price Promise! 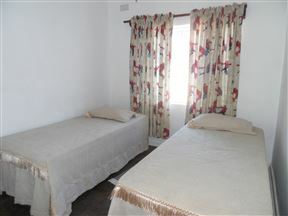 The Secret Garden B&B is a comfortable bed and breakfast establishment, ideally located in Chinhoyi. Chinhoyi is the perfect oasis for guests travelling en-route between Harare and The Zambezi Valley in Zimbabwe. 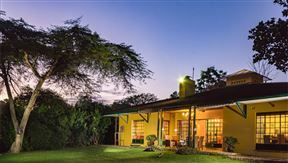 Situated only 10 km from Harare International Airport and 24 km from Harare City Centre, Mbizi Game Lodge offers a tranquil natural environment enjoyed by all. Mbizi Game Lodge is submerged in the harmony of the African bush. The Churchill Guest Lodge is located in the upmarket suburb of Alexandra Park, close to both Harare city centre and Borrowdale.